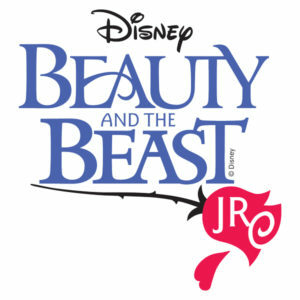 This year’s 5th Grade Musical will be “Beauty and the Beast Jr.,” and we are looking for parent volunteers to help us make the show a success. The performance will be in late May, but the planning is beginning now. As most of you know, this is one of the biggest events of your student’s years at Seth Boyden, so we need lots of parent involvement. It’s also one of the most fun and rewarding volunteer opportunities you can find; just ask the parents who made “The Lion King” such a smash hit last year. Kelly Heinze will once again be our director, and we need lots of budding stage moms and dads to help produce the show, manage the cast, design and build the sets, run the lights and technology, document some rehearsals and performances with photos and video, coordinate paperwork and equipment with the district, and more. If you are interested in signing up to help in any way, please contact musical@sethboyden.com! This entry was posted in Events, Musical, PTA, School, Seth Boyden News, Volunteer Opportunities. Bookmark the permalink.